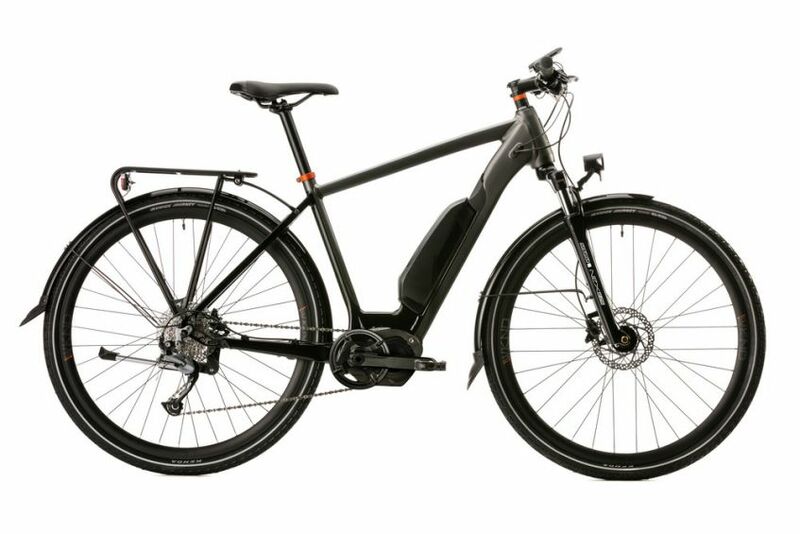 At Denman Bikes, we stock only quality e-bikes, which function well as regular bicycles but also provide the help you need when you need it with their electric drive. 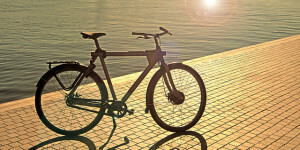 One of the brands we carry is Opus, a Canadian bicycle brand from Montréal, Québec. The first electric bike we’ll talk about is the Opus Grid. 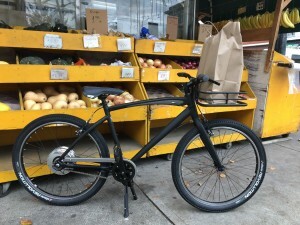 This bicycle has the simplicity of a single-speed bike: never worrying about a dropped chain, never trying to find the right gear or being in the wrong one, and decreased maintenance. The limitations of a single-speed bike, however, are overcome by the Vittoria E-wheel rear wheel, which assists with the power you need. 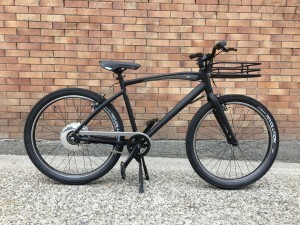 This rear wheel combines three groundbreaking innovations to deliver a cutting-edge e-bike experience: first, it is entirely self-contained, with charging accomplished via regenerative braking; second, it connects to your smartphone to manage trip data and adjust settings; third, these combine to decrease your cycling effort by 30-40%! 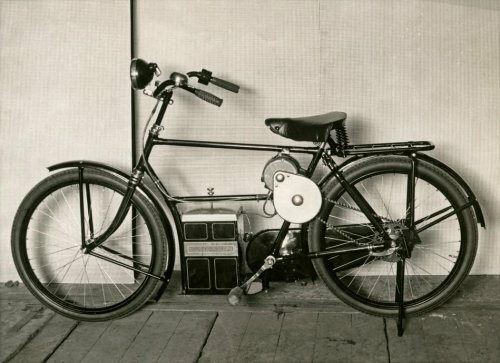 This simple, self-contained electric propulsion system also helps bring down the weight of the bike, making it one of the lightest e-bikes on the market. In addition to the electric bike functionality, the Opus Grid has a host of other features and components that make it a pleasure to ride. 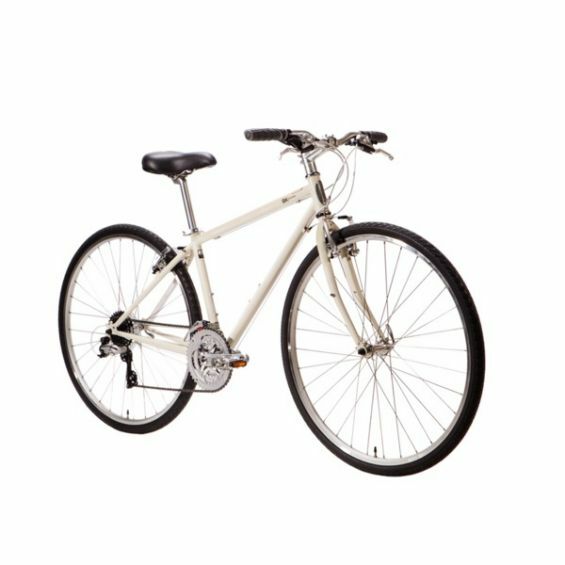 It comes equipped with a kickstand, and a front rack with rack stabilizer keeps you upright and stable even when laden with heavy items. The nimble 26” wheels have comfortable high-volume tires that will makes rough roads a breeze. And finally, the internal cabling complements the clean matte black of the frame, which is offered in step-thru and regular. 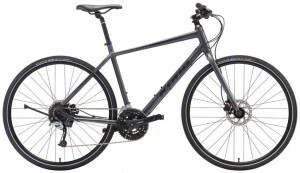 At only $2499, the Opus Grid is a mean, clean, city-riding machine. 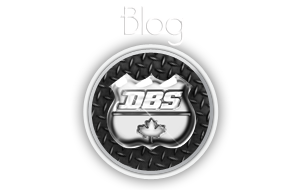 Call (604) 559-9494 to book a test ride, or come down to Denman Bikes at 2607 Main Street and try it out for yourself today! 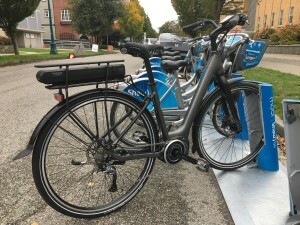 The Opus Connect is a step-thru European city-style bike powered by the Shimano STEPS e-bike system. This features a high-density lithium polymer battery which powers a bottom bracket-mounted motor. 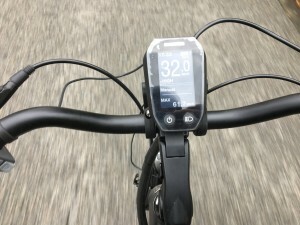 This system also incorporates built-in lights, which are controlled from a detachable speedometer and cycle computer mounted on the handlebar. This system offers three levels of assist: eco, normal, and high. As seen in the picture of the cycle computer, high will get you moving pretty quickly indeed! The Connect features a 9-speed Shimano drivetrain and Shimano hydraulic disc brakes for all-weather stopping power. In addition to integrated lights, it comes fully equipped with a rack and fenders. This bike is equipped with everything you’d need for Vancouver riding – while Vancouver stays wet, you’ll stay dry as you zoom through the city. 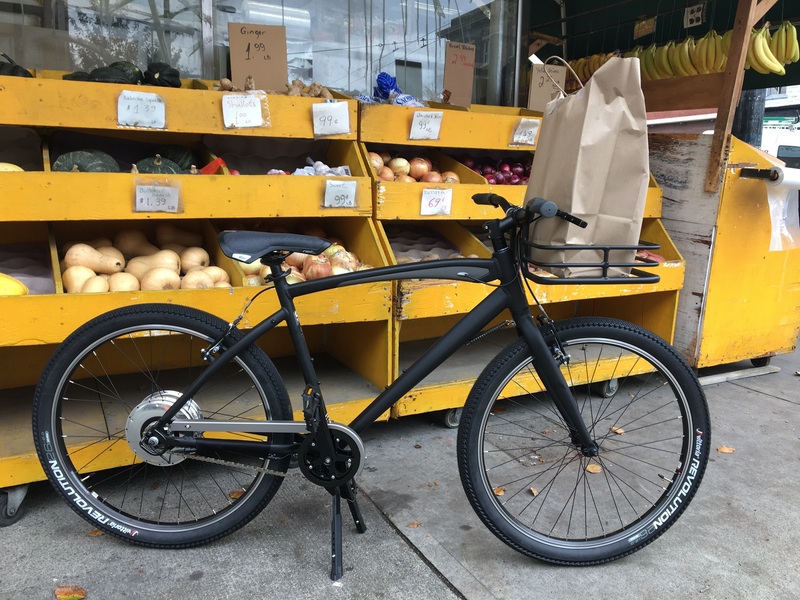 At $3499, the Opus Connect is a fully loaded city cycling machine – if you want a slightly less pricy option, there are lower power options without fender, rack, and lights starting at $2999. Call (604) 559-9494 to book a test ride, or come down to Denman Bikes at 2607 Main Street and try it out for yourself today! 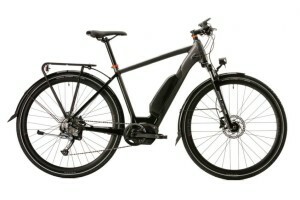 Our final Opus e-bike offering is the Opus WKND. A sportier alternative to the Connect, it features the same Shimano STEPS e-bike technology, Shimano 9-speed drivetrain, Shimano hydraulic disc brakes, and full suite of accessories, but in a package more suited to multipurpose riding. 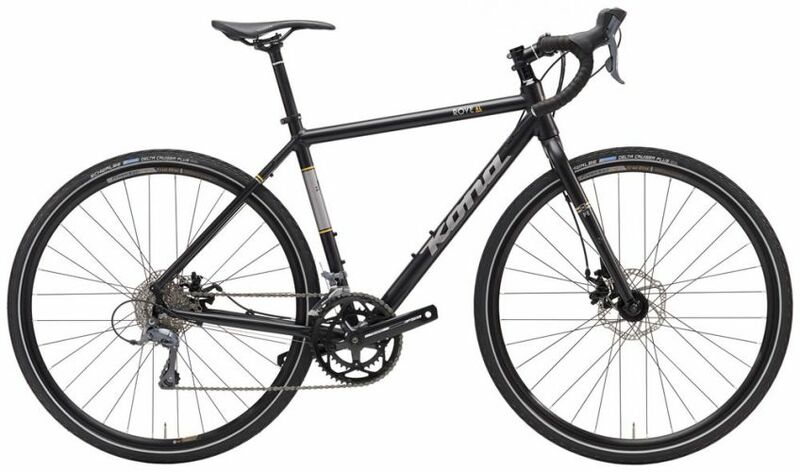 A suspension fork provided a bit more comfort, skinnier rims and tires add speed, and a more aggressive riding position and frame geometry add efficiency and improve handling. At $3499, the Opus WKND is your choice for conquering the city, for riding trails: for exploration and fun. As with the Opus Connect, lower power options without fenders, rack, and lights start at $2999. 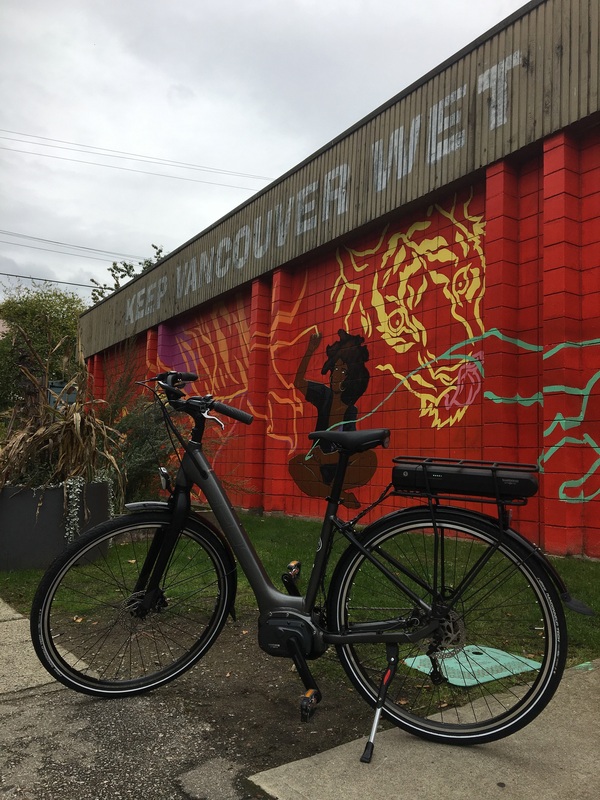 Call (604) 559-9494 to book a test ride, or come down to Denman Bikes at 2607 Main Street and try it out for yourself today!